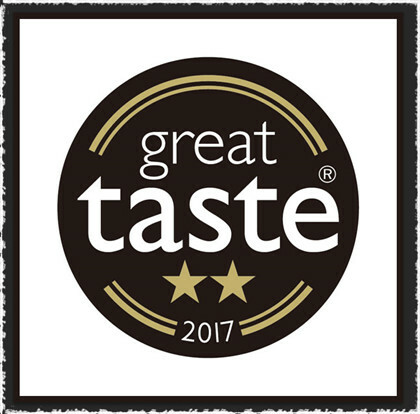 Premium Jasmine Dragon Pearls Green Tea stand out from a number of competing teas and won the 2 stars of 2017 flavored tea at 2017 Great Taste competition. Great Taste, organized by the Guild of Fine Food, is the acknowledged benchmark for fine food and drink. It has been described as the ‘Oscars’ of the food world. 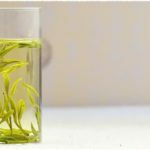 This time we sent our Premium Jasmine Dragon Pearls Green Tea, one of the best-selling teas at our site, to take part in the competition. 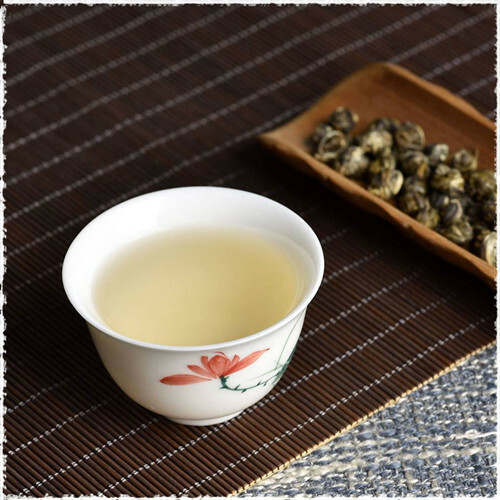 After months of fierce competition, Premium Jasmine Dragon Pearls Green Tea stand out from a number of competing teas and won the 2 stars of 2017 flavored tea. Lovely quality of leaf. A peachy pink infusion with beautiful clarity. There is delicate, bright jasmine here, with a very pleasing sweetness.” is the review that evaluation experts gave. This award also follows Superfine Jasmine Downy Dragon Pearls Green Tea once again winning an international competition. This is the high recognition of our tea products’ quality. 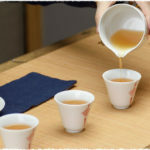 We hope that through competition, we can offer our high-quality teas to more people who love Chinese teas. At last, thank you to our customers for being with us and supporting us. 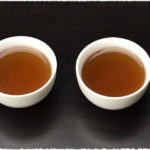 We will keep our initial heart and continue to offer more high-quality teas to our customers. Teavive, tea for life, and for you.